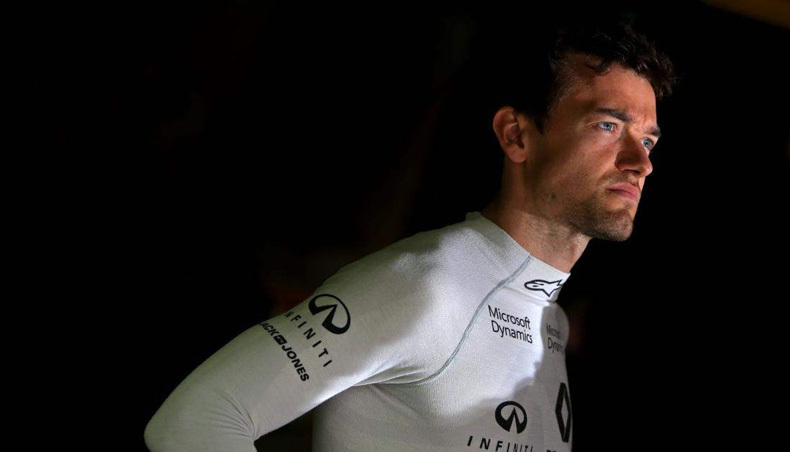 It is an event that Jolyon Palmer is palpably relishing: “It’s unique on the calendar, being a street race that takes place at night. It’s a cool feeling driving at night as you can see the circuit very clearly from the lights but your vision is channelled as the background is in darkness.” Indeed, some 1,600 light projectors are used to illuminate the 5km-long circuit, with a total power requirement of 3,180,000 watts. 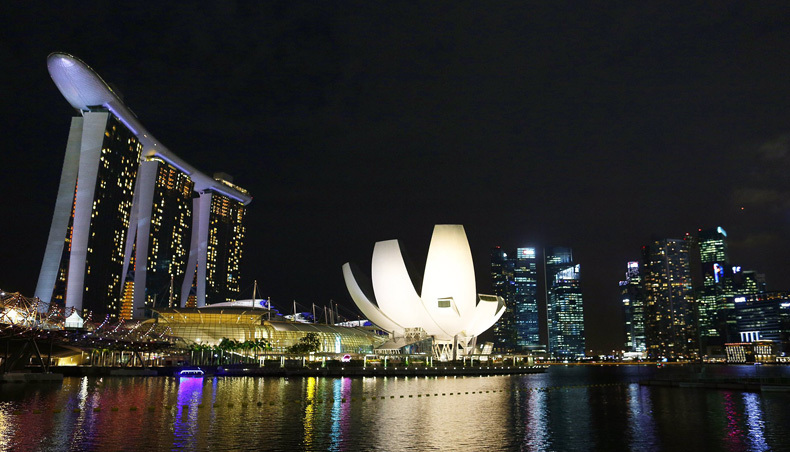 Although drivers do exceed the 300kph mark on one occasion around the lap, Singapore is one of the slowest circuits of the season with no fewer than 23 turns and an average speed of 165kph. It is also traditionally one of the longest races of the year, with a high likelihood of a safety car intervention. With its myriad braking zones asking a lot of the cars’ brakes, Singapore’s Marina Bay Street Circuit also calls for the highest number of gear changes of the season at 82 per lap, as opposed to just 52 in Monaco! This ‘stop-start’ nature results in high fuel consumption. 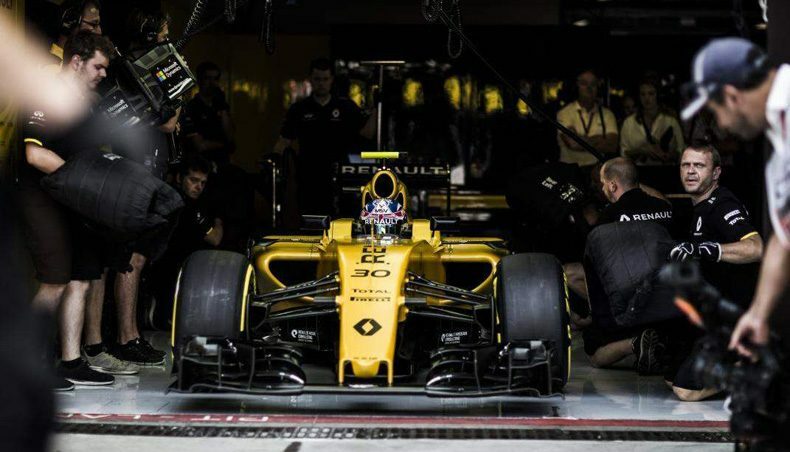 However, courtesy of the Renault R.S.16’s two hybrid systems, Magnussen and Palmer will be able to cover the full race distance without any concerns. Both drivers will understandably be eager to maintain their upward momentum and confirm the potential shown in recent events. 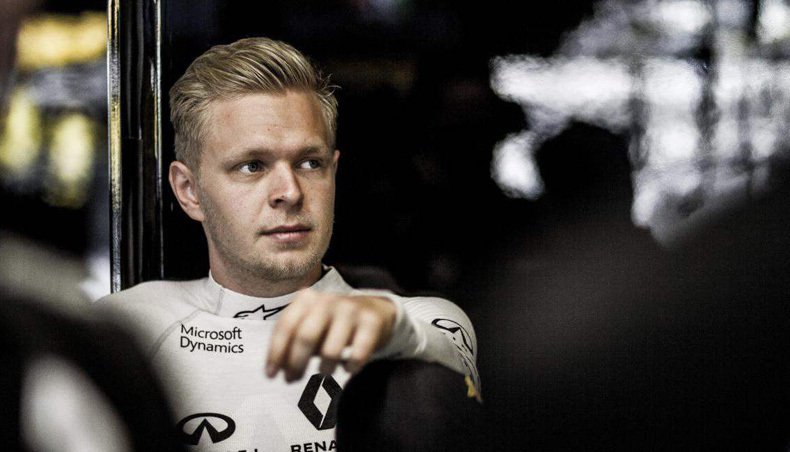 With the Renault Formula One Team driver, Kevin Magnussen, see behind the scenes at Enstone plant (United Kingdom) where the F1 team chassis are produced. It is a chance to know more with the engineers and designers how he feels the car during the race and meet two drivers of the Renault Sport Academy.